Every year the company I work for hosts a Thanksgiving feast for the employees. 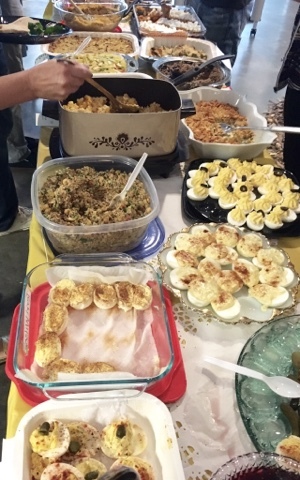 The company provides the meat, stuffing, cranberry sauce and rolls and employees are asked to bring a side or a dessert. This year was my second time experiencing the Thanksgiving feast. The first year I didn't make anything because I had just started working the week before and my living situation didn't provide time to bake or cook. Since I'm settled into my own place, I decided to bake a dessert. My pick was gingerbread which is a recipe I hadn't made in years. 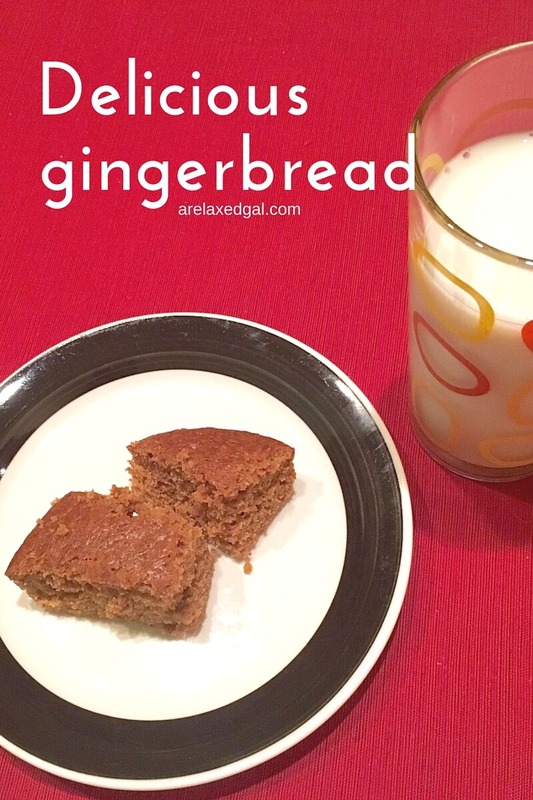 The gingerbread came out tasting delicious, so I would use this recipe again for another holiday party. What's your favorite holiday dessert recipe?